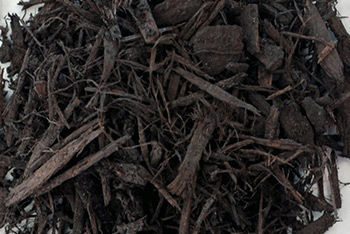 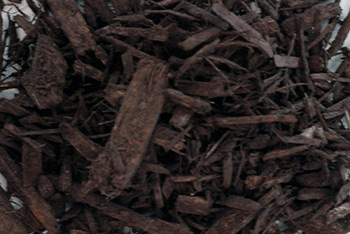 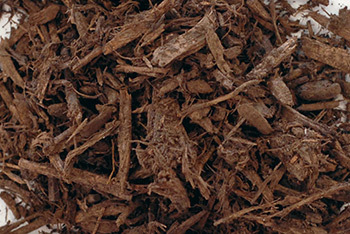 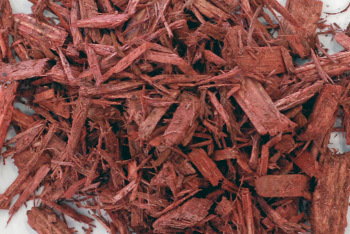 Locally produced, locally processed, our mulch is hand-picked and all natural. 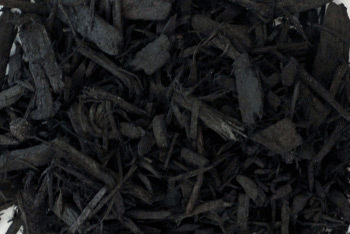 We carry Pennsylvania hardwood for our mulches, not commercial or industrial waste or by-products. 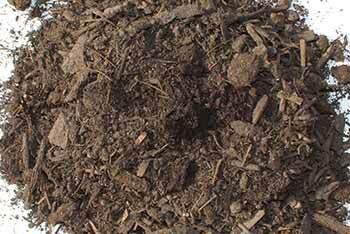 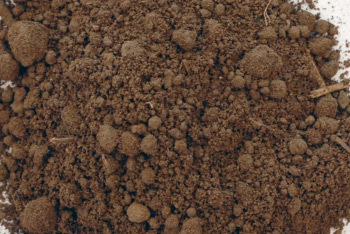 The topsoil we have is regionally acquired, screened and blended with no chemical additives. 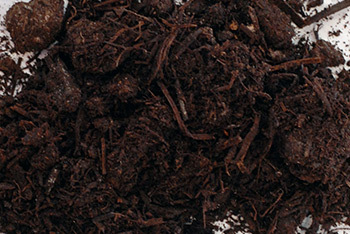 It’s great for planting new grass, or mixing some of our manure or compost for planting flowers or gardens. 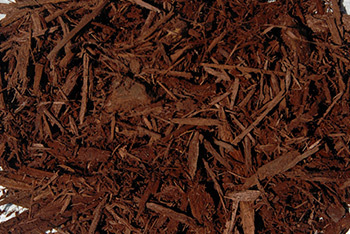 NOTE: It is recommended that the mulch be spread without precipitation present. 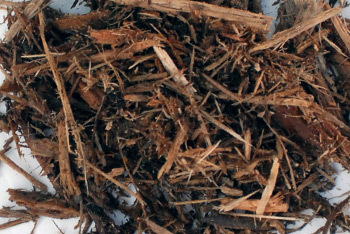 The dye needs to cure into the wood for a 24 hour period before it gets rained on or irrigation occurs in order to eliminate the possibility of the dye washing off.